3 Special Events May 23rd! - May 23rd is a big day at Top Cut Comics – a Mauville League Challenge (registration 11:30-12:15), a VG Premier Challenge (registration 2:00-3:00) and the Book Launch of my son Edison’s newest book, Tale of the Twin City Vampires, on sale right at Top Cut. He’ll be there from 12 to 4pm to talk to and autograph books! MW Regionals & Nats Info Updated - Added the information for our MW Regional Championships (both TCG & VGC) in Madison WI on May 29-31st. Contact me if you aren’t going to be playing (parent, friend) but would like to be one of our Helpers. 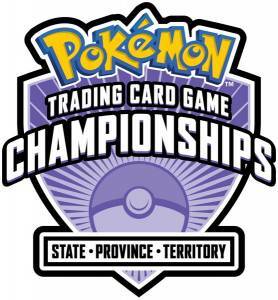 And also added the information for National Championships (both TCG & VGC) for July 3rd – 5th. on Saturday, May 23rd for 3 Very Special Events! Are you ready to soar?! Join us in Madison for our Roaring Skies Prerelease! a cool Prerelease Promo Card! Mark your calendars now! You will NOT want to miss this one! Are you ready Madison?? Let’s do this! 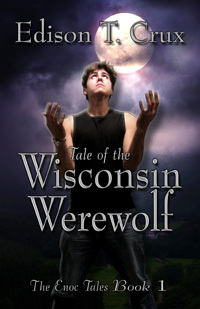 Madison’s Tale of the Wisconsin Werewolf Launch Party Tournament! Join us in Oconomowoc for our Roaring Skies Prerelease! 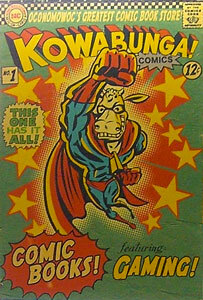 Normally the Pokemon League in Oconomowoc is held at Kowabunga Comics from 12:30 to 3 on Saturdays, with Rich Wolter as their dedicated League Leader with Colleen Lippold. 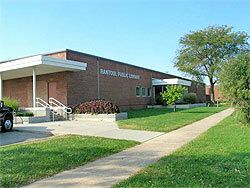 Join them to learn, trade cards, build decks, and have fun playing Pokemon! 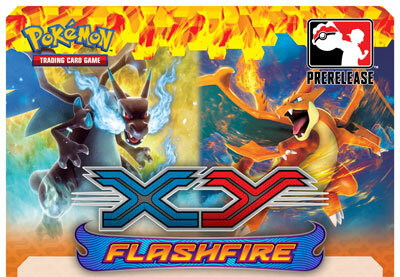 Rantoul’s Flashfire Prerelease is coming! 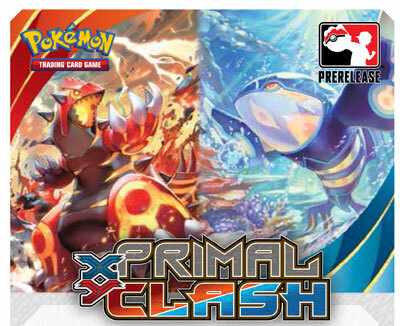 The first 30 players will be Guaranteed to receive a cool Prerelease Promo Card! 2015 National Championships is coming! Are you ready? 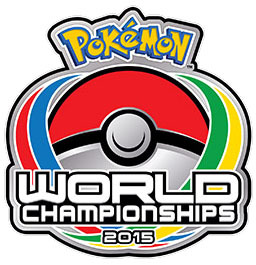 The Pokémon National Championships are the last stop along the road to the World Championships. Top players at the Pokémon National Championships will be well on their way toward earning invitations to the World Championships. Some markets also offer Travel Awards to the World Championships, along with trophies and great Pokémon gear! 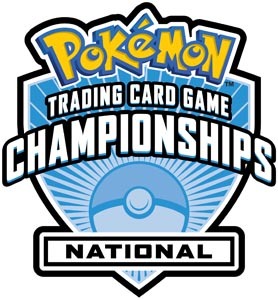 The 2015 Pokémon TCG and Video Game US National Championships will take place July 3-5 at the Indiana Convention Center in Indianapolis, Indiana. Compete for your chance to qualify for the big tournament next year in Boston, Massachusetts! 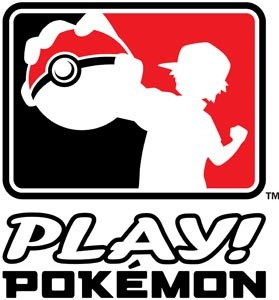 Pokémon TCG and video game competitors, we’re announcing big changes for the 2015 Pokémon World Championships. First, we’re excited to announce that Boston, Massachusetts, will host the 2015 Pokémon World Championships from August 21–23, 2015! Players will be vying for a share of more than $500,000 in scholarship awards, over four times the amount awarded in 2014. The prize for winning it all is higher, too—each Pokémon Video Game World Champion will win a $10,000 scholarship, and each Pokémon TCG World Champion will win a scholarship equaling $25,000! More players than ever will receive invitations to the upcoming World Championships, and consequently the tournament will now last three full days, starting on Friday, August 21. However, depending on the number of Championship Points earned throughout the year, some players will automatically qualify for Day Two and start playing on Saturday! Additionally, we’ll be giving out even more Travel Awards to ensure that more players can make it to Boston for the big event.